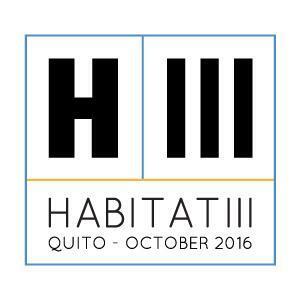 Co-operative Housing International is pleased to be participating in the Third United Nations Conference on Housing and Sustainable Urban Development (Habitat III) will be held in Quito, Ecuador, on 17-20 October 2016. The aim of the conference is to reinvigorate the global commitment to sustainable urban development with a “New Urban Agenda”. Habitat III will be the first major global conference since the 2030 Agenda entered into force in January 2016, and will offer an opportunity to discuss the opportunities that urbanization brings to the implementation and achievement of the SDGs. Habitat III will assess progress made on the recommendations made at Habitat II in Istanbul in 1996, a conference that represented a significant landmark for the international municipal movement. – See more here.